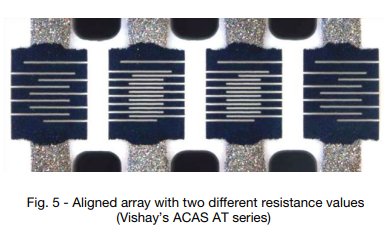 For more than 25 years, Vishay’s MELF resistors have successfully met the demanding requirements of the automotive industry. They offer superior SMD resistor performance in terms of accuracy, stability, reliability, and pulse load capability. 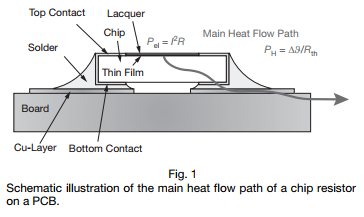 The cylindrical construction of MELF devices provides an optimal power rating and pulse load capability related to the mounting space. Continuous development has led to improved long-term stability and moisture resistance, and allows high-temperature operation to + 175 °C. 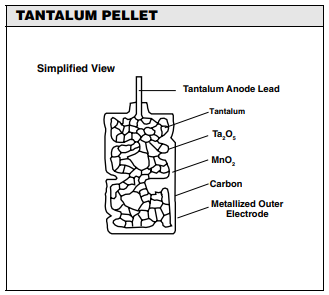 Solid tantalum capacitors are preferred for filtering applications in small power supplies and DC/DC converters in a broad range of military, industrial and commercial systems including computers, telecommunications, instruments and controls and automotive equipment. Solid tantalum capacitors are preferred for their high reliability, long life, extended shelf life, exceptional stability with temperature and their small size. Their voltage range is 4 to 50 volts for the most common types. 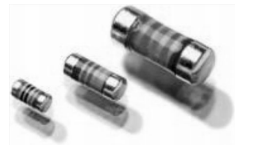 Tantalum chip capacitors for surface mount applications are manufactured in very small sizes and are compatible with standard pick-and-place equipment. Rechargeable energy storage solutions are of high interest because of their flexibility, low maintenance requirements, and reduced cost over their life-cycle. 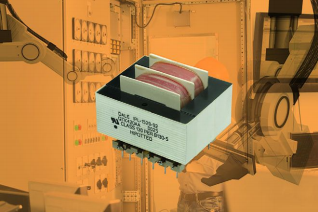 For compact applications, classic electrolytic capacitors are environmentally friendly alternatives and available for a wide range of rated voltages. However, they soon reach their energy storage limit with output requirements exceeding a few 100 mWs. 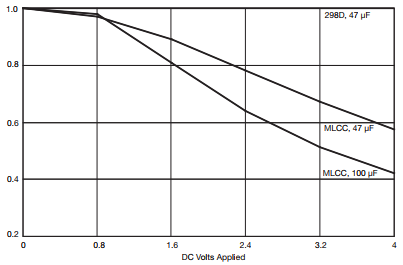 Electric double-layer capacitors (EDLC) offer high power and energy density, as well as long working life, but are limited to low working voltages in the same range as batteries. Electronic systems require a compromise between these technologies, namely solutions that combine the advantages of classic batteries and double-layer capacitors without the limitations. 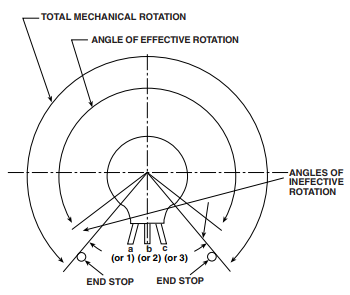 A potentiometer is a mechanically actuated variable resistor with three terminals. 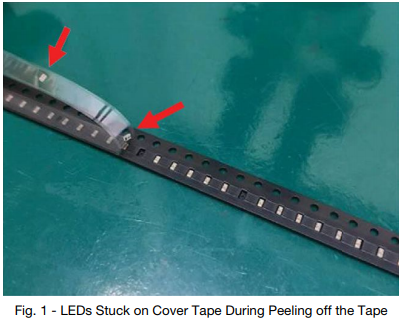 Two of the terminals are linked to the ends of the resistive element and the third is connected to a mobile contact moving over the resistive track. The output voltage becomes a function of the position of this contact. 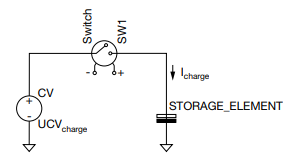 Potentiometer is advised to be used as a voltage divider.